Ryan was born and raised in Eau Claire. He grew up in Eau Claire playing baseball at the Little League, Babe Ruth and American Legion levels. He is a graduate of North High School and played baseball all four years. Afterward, he attended the University of Dubuque where he played baseball for one year. Ryan has been at Memorial High School for the past twelve seasons as an assistant coach at both the Freshman and Junior Varsity levels, in addition to scouting and assisting at the Varsity level. 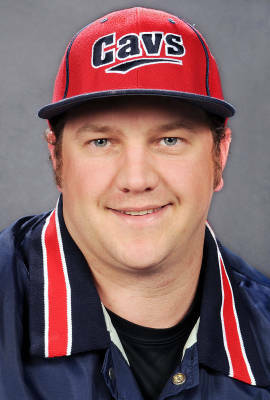 He will serves as the pitching coach at the Junior Varsity level. Ryan lives in Eau Claire and is currently employed at Sam's Club in the Automotive Department.